Today, March 31, is Trans Day of Visibility. It is a day created as recently as 2010 (a reminder of how nascent much trans-led activism is) by the transgender Michigan activist Rachel Crandall. Its creation was decided on the basis that the only international day for the transgender community that existed before 2010 was Transgender Day of Remembrance, on November 20 every year. That day is specifically set aside to remember all those trans and gender nonconforming people who have died each year – either due to suicide or murder. Lists of names are read aloud in many local LGBT communities; names of those trans people – usually black, Asian and Latina trans women or femmes – who have been killed, often without justice. Sometimes their bodies are returned to families who had disowned them, where they’re buried under names they had shed and in wilful ignorance of the authentic life they actually lived. Trans Day of Visibility was created as a positive counterpoint to that – to celebrate all that is good and positive in the trans community. A celebration of the living. So why did I open by mentioning the dead again? What a downer on the ‘happier’ day. I did it not to be wilfully morose but to acknowledge we, the trans community, cannot deny the two days are interconnected for many of the least privileged among us. “Visibility”, with all the multiple meanings that can be read into that word, can be the very source of harm for many trans people around the world. In choosing to be visible, they take on a partnership with fear and violence. 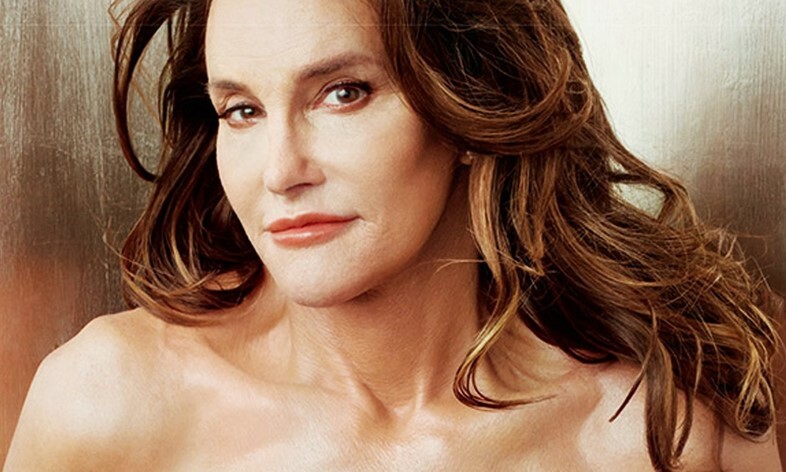 The past year was an unprecedented year of one kind of visibility for trans people (I don’t think I need to make any more ‘Call me Caitlyn!’ jokes as I enter the room at social gatherings) and this led to a runaway media narrative – Vogue called it a “bumper year for trans visibility” BBC Women’s Hour said it was the year transgender “went mainstream”! Brewdog launched the world’s first “Transgender Beer” (why? who asked them to? I can’t believe I was drinking cis beer all this time!)! On the headlines went – it was suddenly becoming ‘fashionable’ for children to declare themselves trans, trans students were taking over university campuses and terrorising respected academics like Germaine Greer. Trans people were everywhere, becoming a positive menace with their loud binary smashing and their ‘special snowflake’ pronouns. Trans people were so powerful I was expecting immediate appointment to the Cabinet. But, wait – 2015 also saw the highest global murder rate of trans people on record. In London, there was a rise in hate crime against trans people and, just last week, the head of Stonewall housing advice told Emma Jackson, for the Guardian: “Trans people under 35 (in the UK) are likely to have to make a decision about what is most important to them, their safety, their identity or housing” given the current housing crisis and homelessness rates among trans youth. In the US state of North Carolina, the senate passed a bill removing legal protections for trans equality last week. So, it appears, that even for the living, trans identity might not be as easy, trendy and as powerful as mainstream media narratives often suggested. If there was a new era of visibility, there was also a new era of erasure and backlash with it. ‘Visibility’ then is a tricky concept – one kind of visibility can distract from other kinds. As any trans people will tell you, trans identities do not have to be visible to be valid and real and there is no consistent way to be visibly trans. That said, I am an optimist and I think for the personal encouragement of many transgender people, especially children and teens, we cannot entirely drag down all forms of pop cultural presence nor can we create and subsist within a community that succumbs to the misrepresentation and misunderstanding that it too often gets from outside. The Dazed 100 this year features trans and gender-nonconforming people like Hari Nef and Tyler Ford who are talented creatives being celebrated irrespective of their gender identities. The artistic duo Darkmatter, both trans and south Asian, have toured many of the world’s universities and art schools performing about nonbinary trans identities and race. In the UK, soap opera Eastenders cast Riley Carter Millington, making him the first trans actor to play a trans role in a British soap opera. Last summer, a BBC3 video “Things Not To Say To A Transgender Person” fronted by the trans journalist Paris Lees filled my timelines – often shared by people who weren’t trans themselves. The trans DJ and model Munroe Bergdorf is now fronting Uniqlo’s campaign for its new flagship store and the trans activist Charlie Craggs’ campaign ‘Nail Transphobia’ drew the attention of news channels and national press. This is still pretty encouraging, to me at least. No one trans person can be said to represent another (a surprisingly common misconception that plagues any minority in quests for more visibility!) but the greater the flood of stories, images and perspectives from different trans people we all see, the greater the box of components and references those trans people still hidden (by personal choice or by fear) have to become visible, at least to themselves. 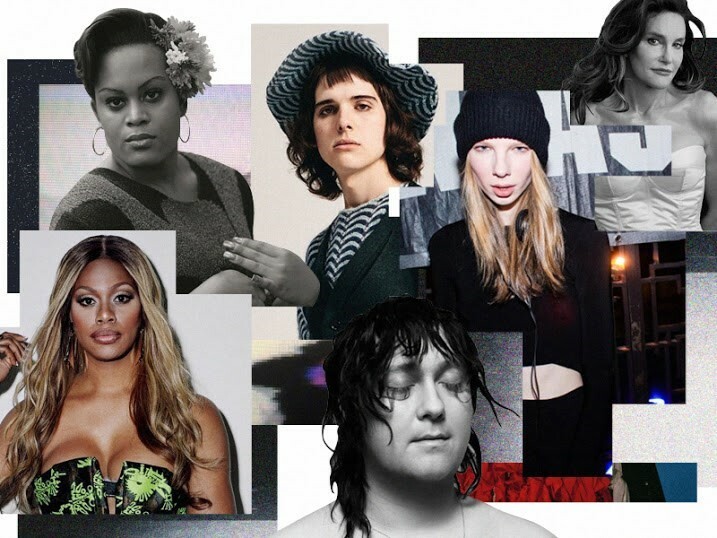 In the last year the trans actress Laverne Cox launched the hashtag #transisbeautiful inviting all trans people of all different genders, body types and ages using social media to use as a meeting point, to witness the diversity there is in the trans community. Cox, often a savvy advocate, displayed this again in doing so. To non-trans people – even to some trans people themselves – an affirming hashtag may sound trite but, without the internet and social media, one trans person could go years without seeing or meeting another. Cox perhaps realised this truth: having so often suffered under a harsh, unwanted visibility to others what trans people need most of all is their own agency in when and how they are visible. Perhaps, then, this first begins by building a new visibility for ourselves and among each other.